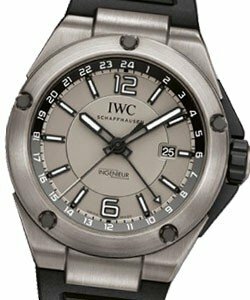 This watch is also known as: IW3725-03 , IW372503 , 3725-03 . 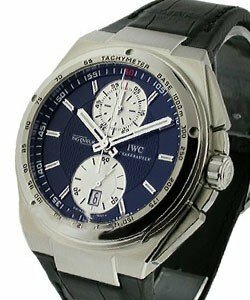 IWC Men's Ingenieur Chronograph AMG Watch. 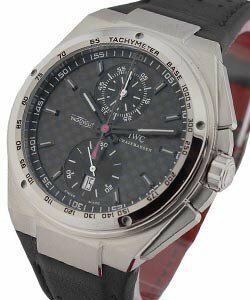 This timeless and standard design watch IWC Men's Ingenieur Chronograph Ref No: 372503 ( IW3725-03 ) features a Titanium case and bracelet. Black chronograph dial. Screw-in crown. Sapphire crystal.Integrated shock-absorbing system. 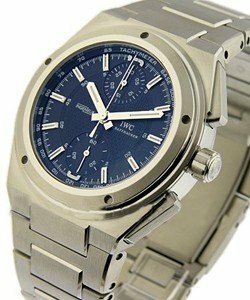 44-hour power reserve. 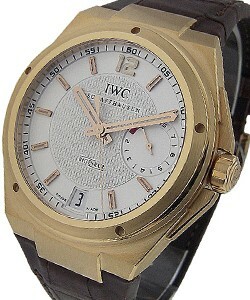 Case diameter 42.5mm. Titanium folding clasp. Automatic movement. Water resistant at 120 meters (440 feet). 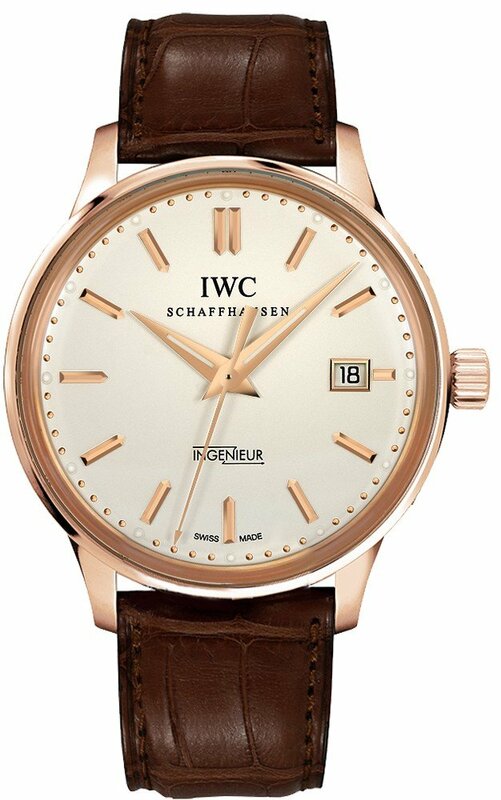 Also Understated and classic in design, the Ingenieur line of IWC watches continues the 50-year tradition of simplicity of function and high accuracy in timekeeping. 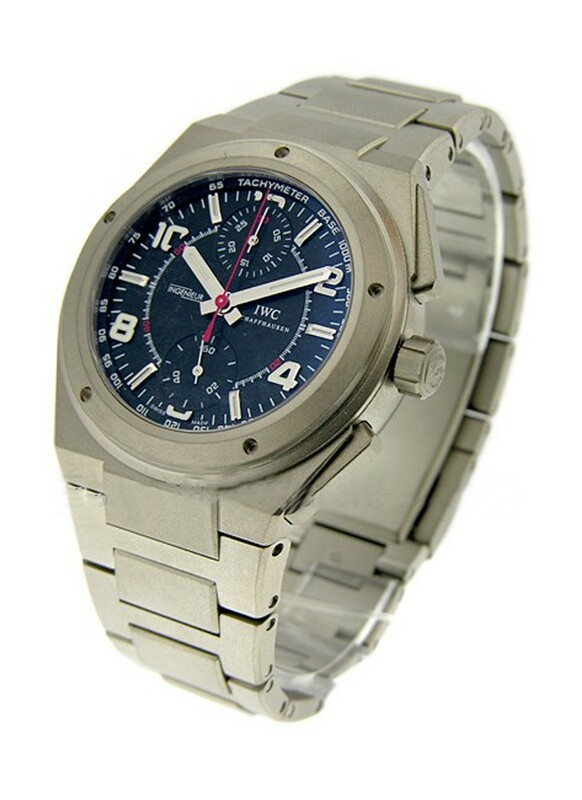 IWC Ingenieur Chronograph AMG watch is created with excellent techniques to be charming and durable. It will just reflect the sense of your style and your passion about life.